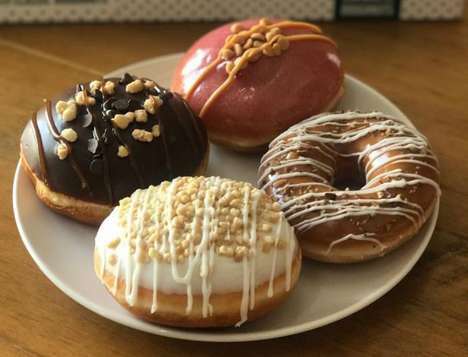 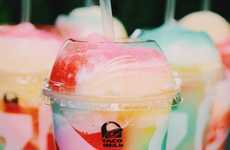 While candy apples are usually associated with the fall, Taco Bell is brining the sweet treat into summertime with the debut of its new Caramel Apple Freeze. 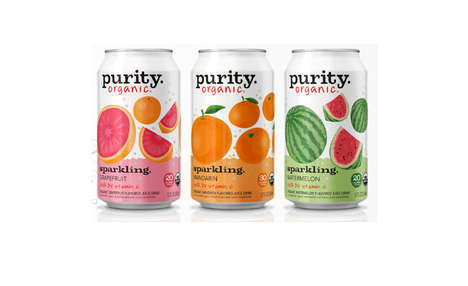 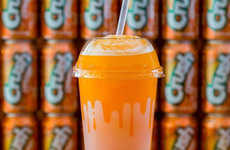 Currently being tested at just a few select locations in Orange County, the new drink is a deliciously sweet way to cool down on a hot summer day. 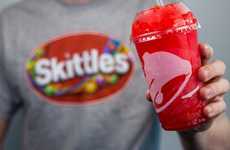 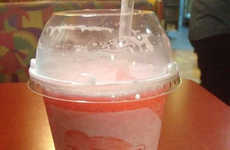 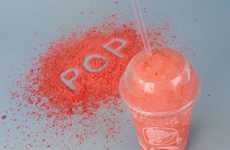 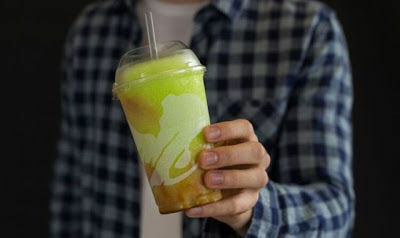 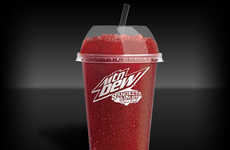 The new Caramel Apple Freeze is the latest addition to Taco Bell's drink lineup, which already includes ultra-sweet offerings such as the Crush Orange Vanilla Float Freeze and the Skittles Strawberry Freeze. 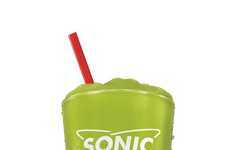 The new blended drink offering combines green apple-flavored slush with a thick caramel sauce drizzle. 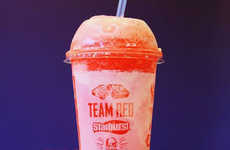 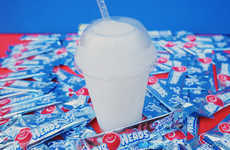 The new slushie is likely inspired by the chain's Caramel Apple Empanada, which boasts the same sweet and tart flavor combination.